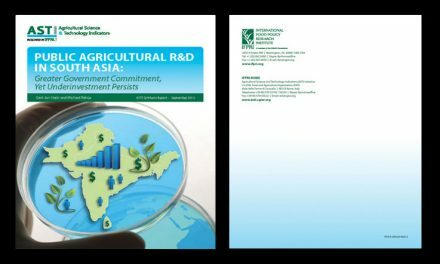 ADB, APAARI and GFAR jointly organized Asia-Pacific Consultations and in-depth analyses to identify priority research and development needs in agriculture and natural resources for reorienting and reshaping agricultural research agendas and capacities for development (AR4D) in the region. 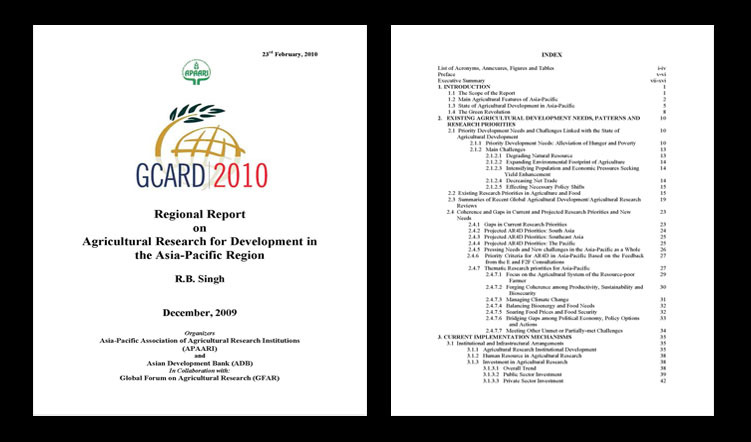 The process involved (i) E Consultation, (ii) Sub-regional (South Asia, Southeast Asia, China and the Pacific) and Regional reviews and studies on AR4D, (iii) Face-to-Face (F2F) Consultation, and (iv) Suggestions contained in recent literature and arising from discussions with selected experts/academics. This Report internalizes the main outcomes of the above four processes. 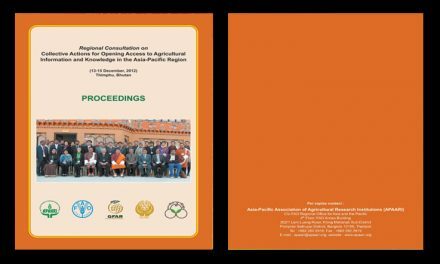 The following key issues and approaches have been addressed: (i) the priority development needs which are closely linked with the state of agricultural development; (ii) the priority agricultural research agendas in delivering defined development impacts, particularly to address the needs of resource-poor smallholder farmers, producers and consumers; (iii) the key blockages, barriers and bottlenecks that prevent research from benefiting the poor and the best ways to resolve them and to ensure enabling investment, policies, institutions and capacities; and (iv) unusual mechanisms and partnerships required in innovation pathways turning research into development impacts at scale and ways to align CGIAR’s research towards national, regional and global development goals. 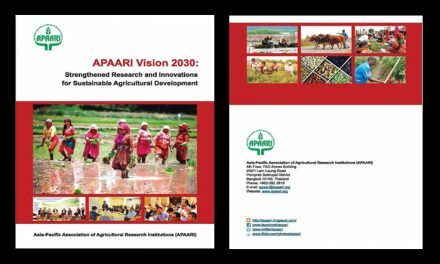 It is believed that this report will trigger modality and mentality changes to attain the desired science- and innovation-led agricultural transformation. 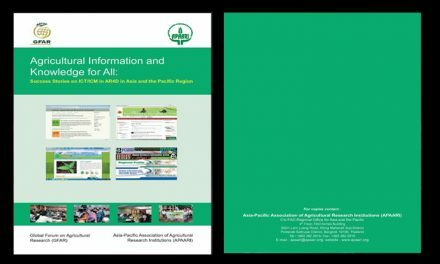 The findings and recommendations, after due discussions and considerations, may help the governments, development partners, the ADB in particular, international organisations, especially FAO, GFAR and CGIAR, regional organisations, particularly APAARI, NGOs and the Civil Society in reorienting agricultural knowledge, technology and innovation and in implementing topical action plans to reduce hunger and poverty and facilitate equitable ecological, environmental and economic sustainability in Asia-Pacific region.